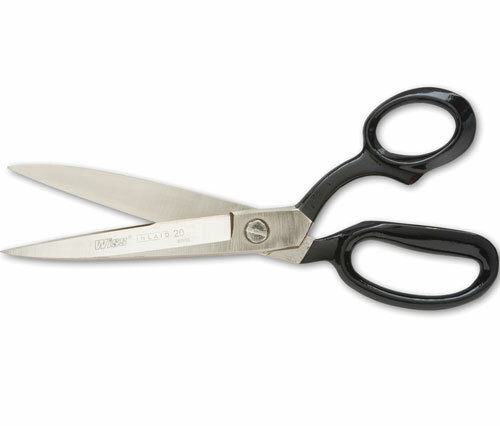 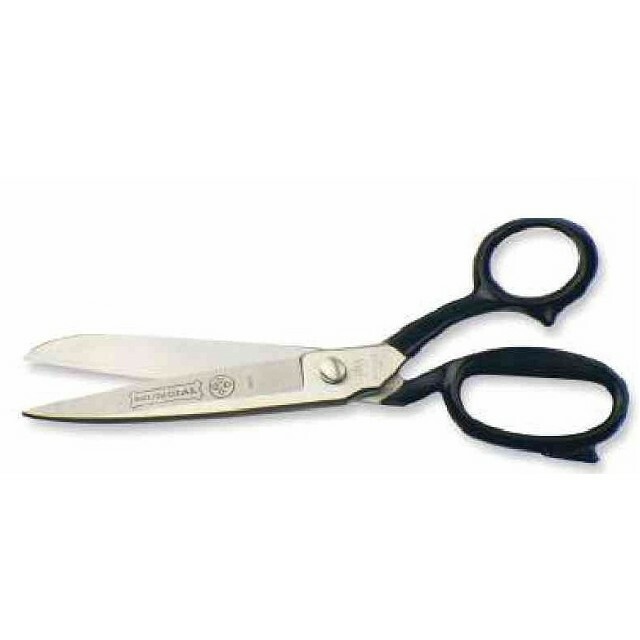 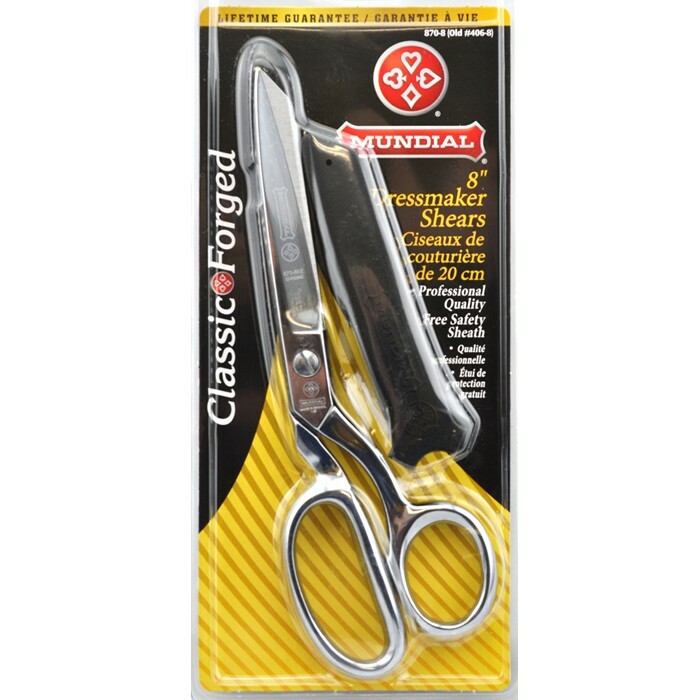 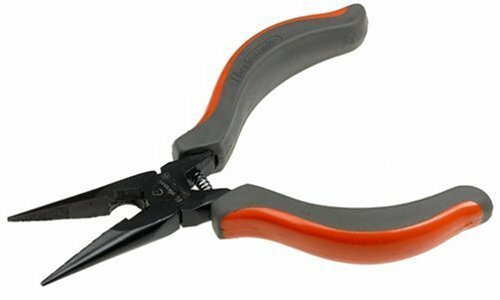 These professional Wiss sewing shears have hot drop-forged polished blades with the patented set-easy® pivot. 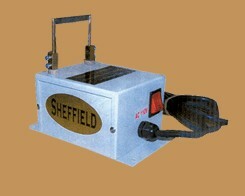 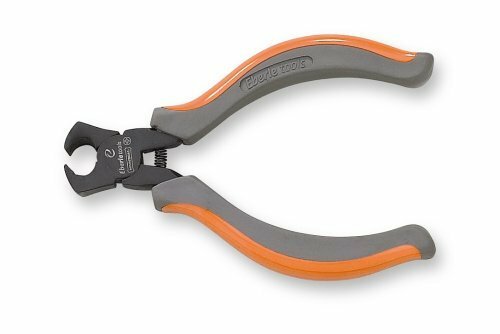 These 10" shears are big enough for almost any job yet are surprisingly delicate in handling light materials. 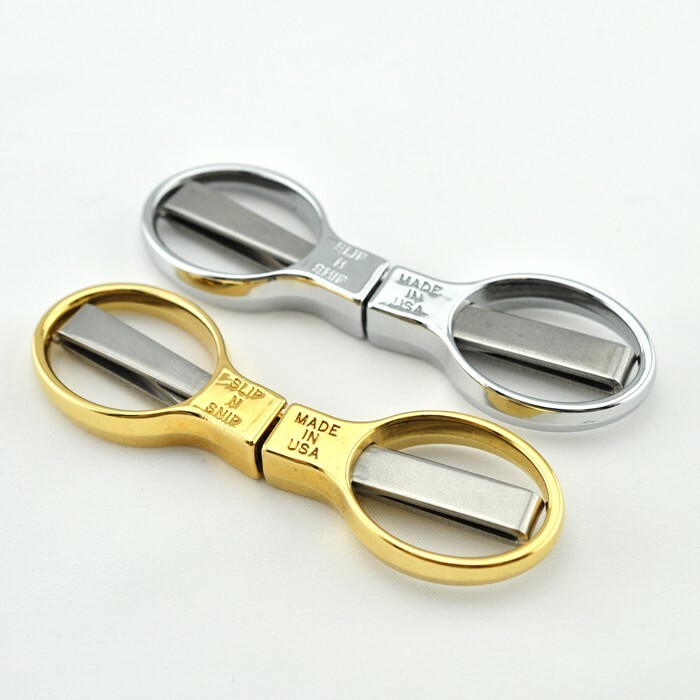 The quality of these inlaid scissors are backed by the Wiss reputation.